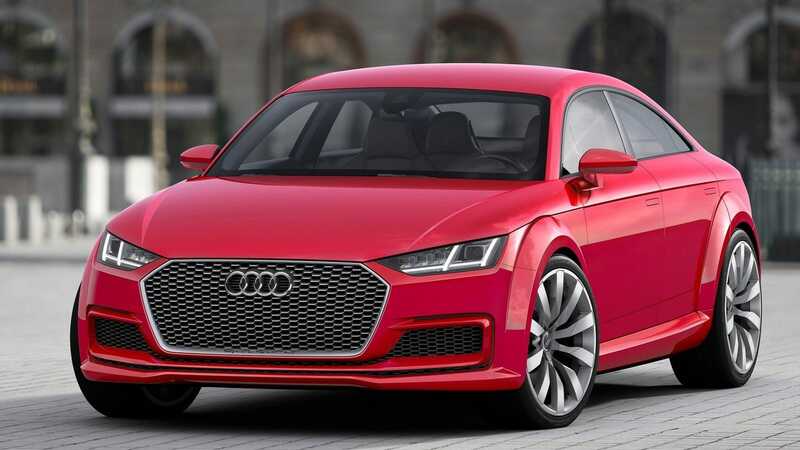 I have to admit that while I liked it a lot when it debuted at the 2014 Paris Motor Show, I haven’t given the Audi TT Sportback Concept much thought since then. I have moved on with my life, and I assume Audi has as well—to a market that’s extremely dominated by SUVs and crossovers, specifically. But now, in order to save the TT from extinction, it may need to transform into that larger and more practical car, according to a new report.